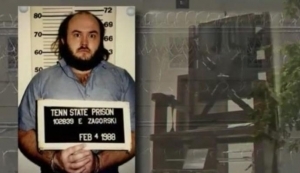 Edmund Zagorski was pronounced dead at 7:26 CT last night after he was put to death via the electric chair. 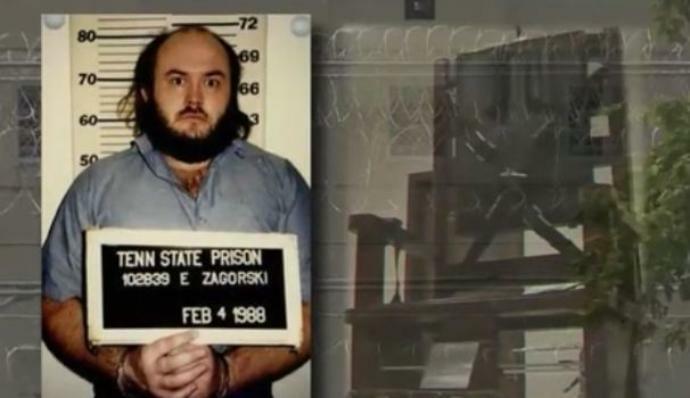 Zagorski’s last words were “Let’s rock.” Zagorski chose the electric chair over lethal injection, hoping it would be a less painful process. Witnesses say he grinned until a sponge and helmet were put in place, at which point he grimaced. Kelley Henry, Zagorski’s lawyer, had worked with him for several years and witnessed the execution. Henry says Zagorski “should never have been forced to make that choice” between the chair and lethal injection. People convicted of a capital offense before 1999 are given the option to choose the electric chair. Of the 59 on death row 41 can choose electrocution.